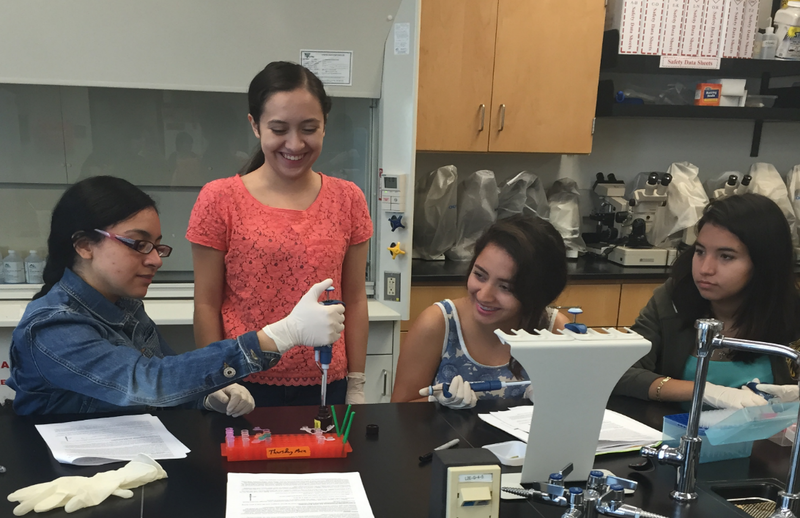 Seventeen students participated in Year 1 Summer Research Week that took place Monday, July 6, 2015 to Friday, July 10, 2015. There were a total of 10 modules. Students completed 30 hours of lecture and activities to embellish their research experience. Participants after completing the research week. 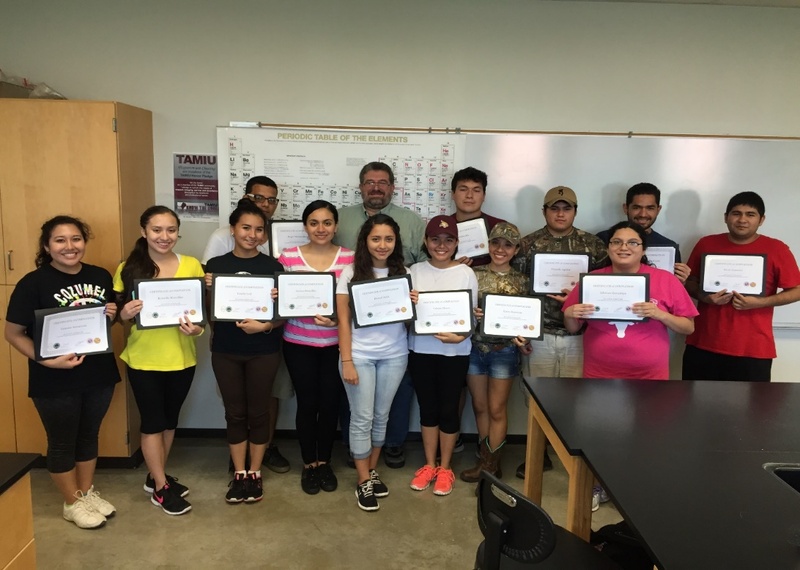 Students were from TAMIU, LCC, St. Mary's, Texas State. Introduction to Problem Solving in Engineering Module with Dr. Tariq Tashtoush. 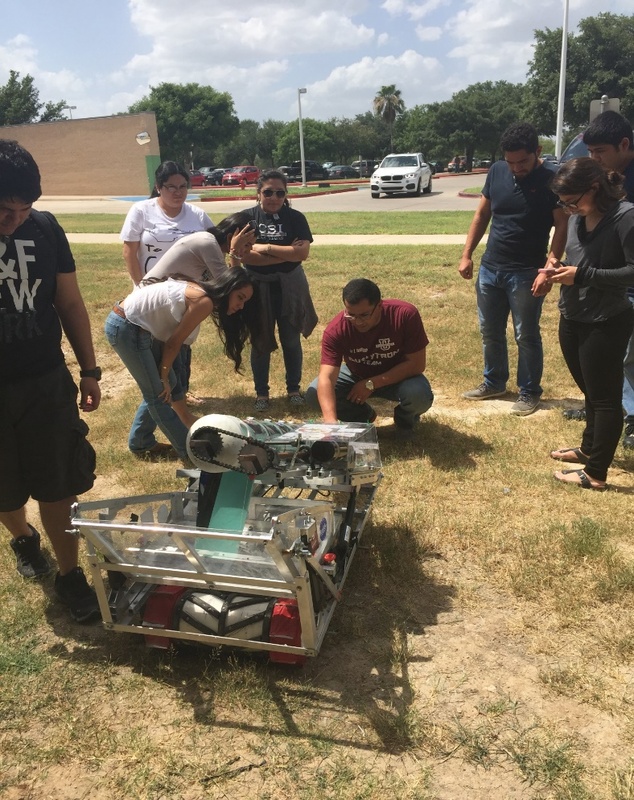 Students were able to meet DustyTRON, robot created by the TAMIU’s Robotic Team, and experience controlling it. Life and Death of Average and Exotic Stars Module with Mr. Peter Davis. 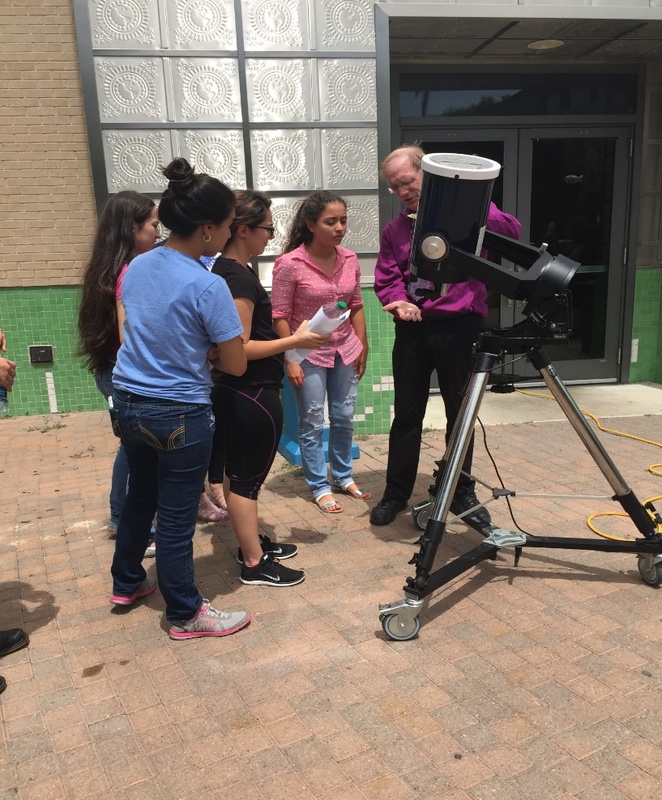 Students had the opportunity to go outside with the telescope and using a solar filter, looked at the sun's solar flares. Research and the Scientific Method Module with Dr. Monica Mendez. Students had the opportunity to perform DNA extractions. Introduction to Field Biology Module with Dr. Thomas Vaughan. 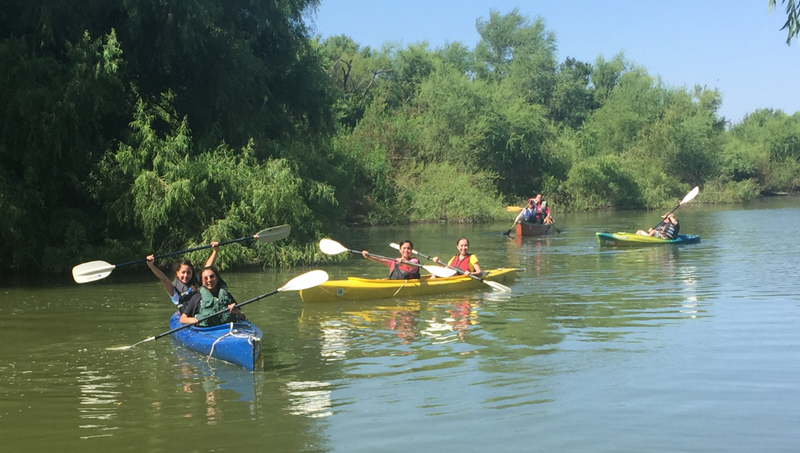 Participants went out to the field and kayaked in TAMIU’s pond.